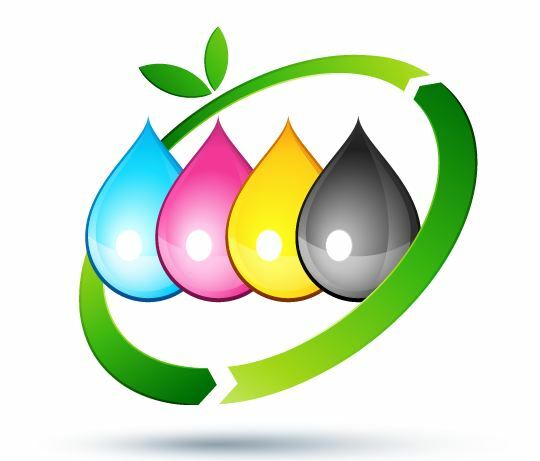 KFB has teamed up with TerraCycle® to collect and recycle all inkjet and select toner cartridges. TerraCycle creates waste collection programs called Brigades for items that are typically difficult to recycle or not recyclable at all. Points are awarded for each item collected and each point is worth $0.01. Funds earned will be used to support beautification and litter prevention/cleanup activities which make Florence a better place to live, work, and visit. Inkjet and toner cartridges can be dropped off at the Billy Jeffers Center at Timrod Park the third Wednesday of each month between 5:30 and 6:30 PM. If that is not convenient, please contact a board member to arrange for pickup. Anyone can participate in this project from individual to church, school, business, or community organization. Download the TerraCycle Flyer for a list of accepted toner cartridges. Saturday, April 13, 2013 – 10am – 4pm, in the old Wal-Mart parking lot, 230 Kelley Street in Lake City. Saturday, April 20, 2013 – 10am – 4pm, in the old Winn-Dixie parking lot, 1611 South Irby Street, in Florence. Residents are encouraged to take advantage of the opportunity to dispose of hazardous items that are not typically accepted with your regular waste collection or at Florence County collection centers. For details regarding items to be accepted, please read the event flyer in detail for Lake City or Florence. These events are sponsored by the Florence County Local Emergency Planning Committee. For questions, please contact the Florence County Emergency Management office at 843-665-7255.